Alpha Corporation, a woman-owned engineering and construction consulting firm, named three new Senior Vice Presidents—James Colfelt, Bruce Hallgarth, and Mark Vaughn. 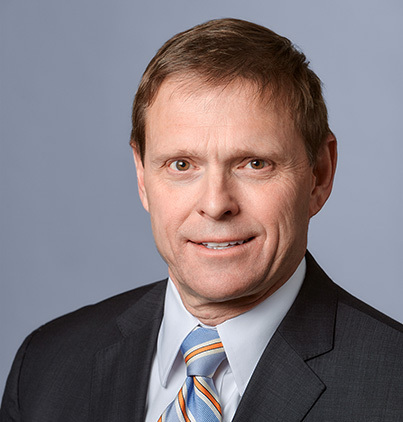 James Colfelt oversees operations in the National Capital Region including our offices in Baltimore, MD, and Dulles and Winchester, VA offices. Mr. Colfelt is a structural engineer with more than 20 years of experience on a wide range of project types including transportation, infrastructure, schools, military, research/medical facilities, and various local city/county government projects. He is a registered Professional Engineer and has a B.S. in Engineering Technology from Old Dominion University. Mr. Colfelt joined Alpha in 2002. Bruce Hallgarth is responsible for oversight of nationwide programs, primarily for federal agencies. 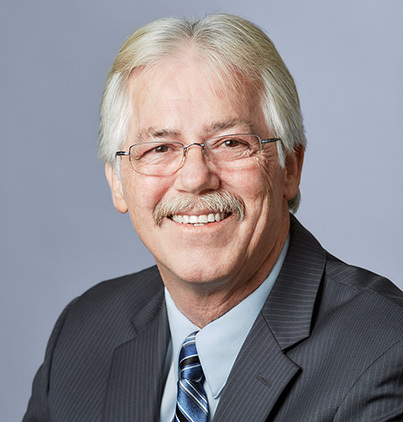 Mr. Hallgarth has more than 37 years of experience in construction/project management, cost estimating, scheduling, claims, and risk management for office, educational, institutional, healthcare, infrastructure, and transportation projects. He a registered Professional Engineer, a Certified Construction Manager, and a Project Management Institute-certified Risk Management Professional (PMI-RMP)®. Mr. Hallgarth holds a B.S. in Civil Engineering from Washington State University and an MBA in Finance from Johns Hopkins University. He has worked for Alpha since 1999. 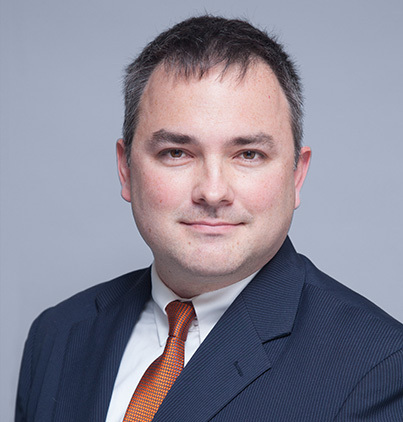 Mark Vaughn oversees operations in our Virginia Beach and Miami offices. Mr. Vaughn is a seasoned professional with more than 40 years of senior construction management experience on complex projects/programs. He supports transportation, industrial, commercial, and government projects. Mr. Vaughn is a Certified Construction Manager, a PMI-certified Program Management Professional (PgMP)®, Project Management Professional (PMP)®, and a DBIA-Design Build Professional. He holds a B.S. in Civil Engineering and Construction Management from Florida Atlantic University and joined Alpha in 2011. “All three of these men have demonstrated exceptional leadership in managing their teams and contributing to the growth of the firm,” states Kate Lindsey, Chair of the Board, President, and CEO. “We are grateful for their dedication to Alpha and look forward to all they’ll accomplish in their new roles.” These promotions were made effective in February 2019. Alpha Corporation is a woman-owned multidisciplinary construction consulting firm providing engineering, program and construction management, project controls, and technology services. Established in 1979, the firm enjoys many long-standing client relationships developed through excellence in project and service delivery. Alpha’s clients include public- and private-sector organizations responsible for a broad range of building, civil infrastructure, energy/utilities and transportation projects. To learn more, visit https://www.alphacorporation.com.